Windows play a substantial role in safeguarding your home from harsh weather. However, they can be compromised by damage and wear that leave them vulnerable to heavy rain, excessive winds, and flying debris. 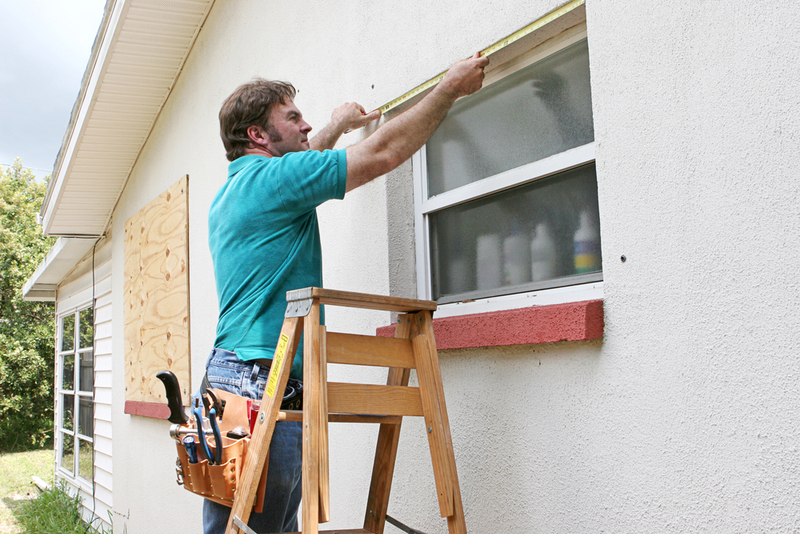 If your windows are not durable enough to withstand a storm, it’s essential to replace them. The professionals at Murphy Home Improvement in Cincinnati, OH, provide area residents with top-of-the-line products and meticulous window installations, and they can keep outdoor elements from wreaking havoc on your building. Replacing your windows with impact-resistant versions will minimize your likelihood of encountering shattered glass due to debris and wind gusts. Impact-resistant windows have a reinforced design and will only splinter and remain in place rather than break into pieces when struck. An alternative to window replacement is having storm windows installed over your exterior glass. They will provide more insulation and defend the structure from damaging conditions. Storm windows are customized to fit over your windows perfectly and come in a variety of frame colors. You can leave them on all year or use them only during seasons when stormy weather is likely. No matter the solution you choose, your windows will stand up to severe weather and provide better protection for your home. To discuss your window options, call Murphy Home Improvement at (513) 922-8989. Visit their website to browse their selection of products, including storm doors and siding. Like the company on Facebook and follow them on Twitter to stay up to date on home remodeling news.